The Mud Room offers a variety of classes including Pottery Wheel Throwing Lessons, Kids' Classes, and Adult Classes. BYOB ~fridge available ~ $5 off for paying with cash! Any of these classes can be scheduled Anyday between 9am-9pm for individuals or groups! Minimum of 3 required for classes scheduled after 4pm. $5 off when you pay with cash! 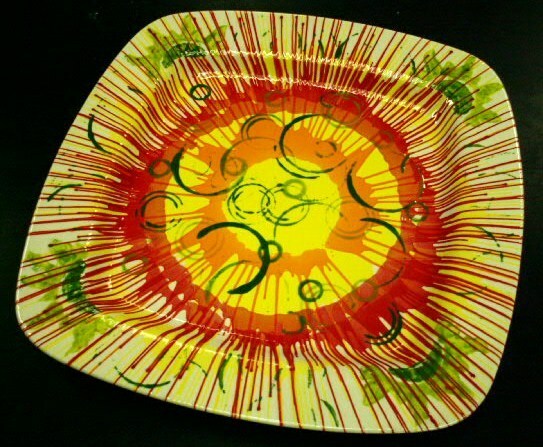 Tree Silhouette 10" Platter $45 Step-by-step pottery painting class! 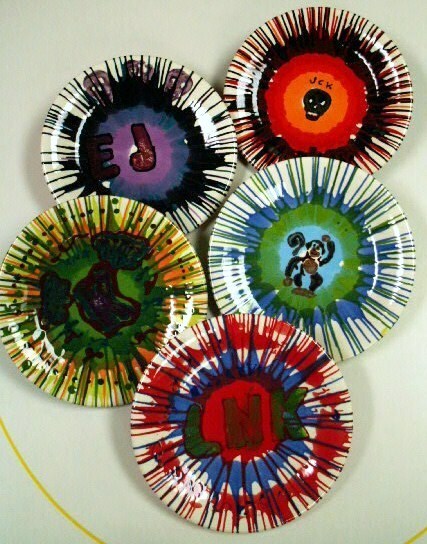 Each person's piece turns out unique AND you can use it as a functional Plate or Coaster Set! Melting Crystals; Specialty Glazes 101 $45 Crystal and Specialty glazes melt and burst with color during the firing. There are several tricks to applying specialty glazes that make them come out Amazing, no matter your skill level! 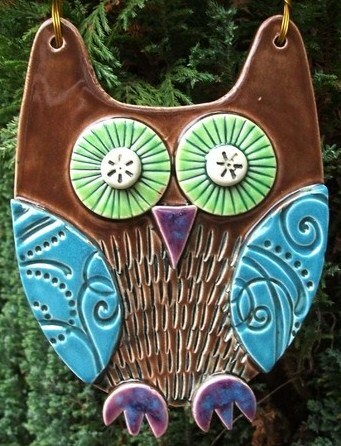 Learn about specialty glazes and create a professional looking masterpiece! You will have a choice of pottery item(s). Instruction and help with design planning to make a large, elegant Marbled Platter or Plate Set that will surely bring lots of compliments your way! Hand Print Workshops: Register 11am-6pm Saturdays and Sundays Help with prints and Design Planning. Make this one count! Get help with tiny handprints from a professional hand printer! See in-studio examples of finished projects. Then DIY and Get tips on design planning, spacing, lettering, and more! -OR- Save yourself the stress and purchase a professional custom painting order! Color Spinner Art! $35 Great for All Ages! Schedule a class for yourself or a group at your convenience! See the first photo below! Spin your colors on and watch them fly! This is a Can't-Go-Wrong Design ~ It Always turns out Awesome! Add stamps, stencils, sgraffito, puff "paint" bottles, or paint with bubbles to further personalize your color spinner creation. 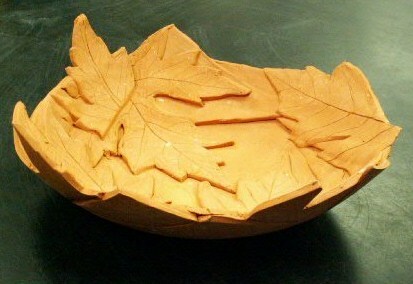 Great for plates, tiles, bowls and some mugs and vases. To Register: Call 573-441-1683 ~ email mudroomstudio@gmail.com ~ or come in. All payments are non-refundable and non-transferable and due upon registration (we will not issue store credit for cancellations and no-shows). Save $5 by paying with cash or check! All classes are subject to change. Email or Call to register and check availability in class. Group registration is available! 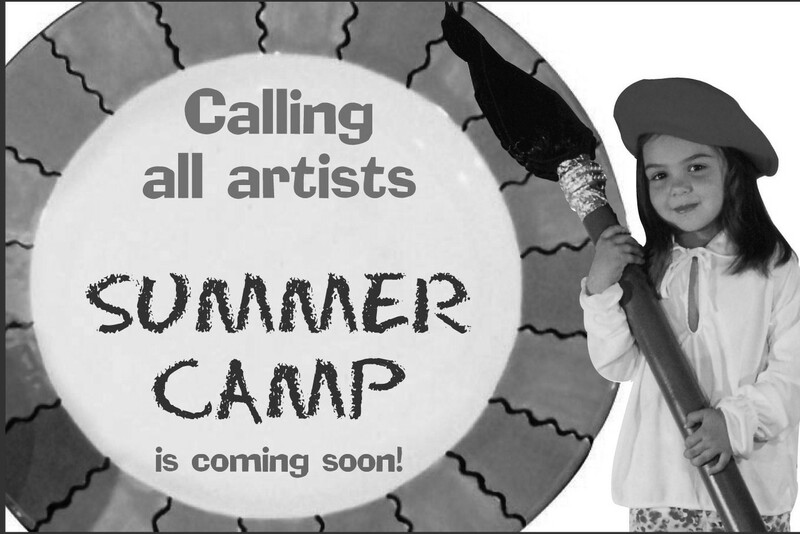 ***Kids will have a blast exploring their creative side! Lots of FUN Classes that you can schedule by appointment! Step by step instructions on how to make a cute handprint keepsake plate! Custom lettering of Name and Year included. Makes a great gift! Handbuilding with Clay for Kids ages 4 and up and Homeschool families! Schedule an appointment after Feb. 1, 2019 Tues-Fri 11am-3pm ~ $35, $5 off for paying with cash! Create your own masterpiece from clay, all supplies and bisque firing are included, follow easy tips to make sure your piece is firable. 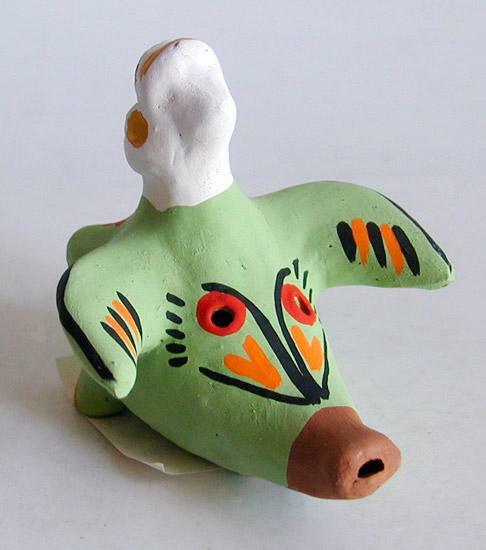 Clay work requires up to 4 weeks for drying and bisque firing, sometimes longer for thickly constructed pieces. 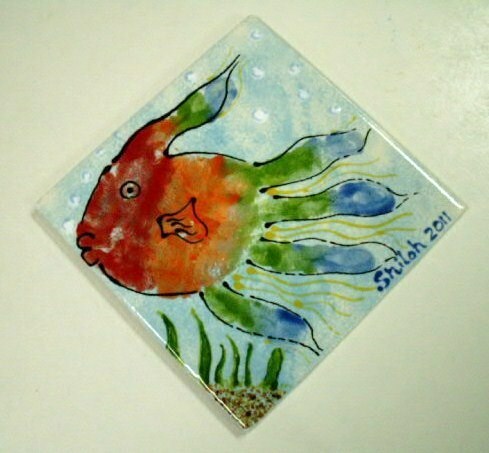 Glazing and glaze firing can be done after bisque firing for $10 or paint your piece at home with acrylics to add color! Special pricing for groups of 15 or more is available. Pottery Wheel Throwing Lessons: All ages welcome! Pottery piece guaranteed! Our skilled instructor will walk you through the steps to create your own bowl on the pottery wheel! It's a fun and memorable experience! Email mudroomstudio@gmail.com to schedule, send your preferred date and time, the instructor will check availability. Lessons are one-on-one. Discounts for groups are available, everyone throws one at a time, up to 8 people. -Pottery Wheel Throwing for 2: Includes set up, step-by-step detailed instructions, clay, and bisque firing. up to 80 min. ***Actual wheel time will vary depending on the person, the lesson is over when your piece is finished or the maximum time is up. Lessons are one-on-one with the pottery instructor. Deposit is required to schedule. 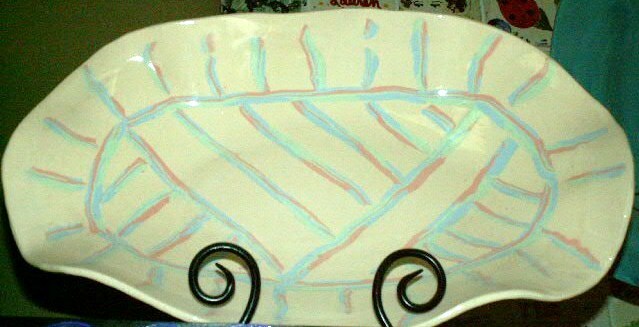 *Weekly private pottery wheel lessons are available based on your experience level. Pricing is arranged per individual as low as $25 per session. 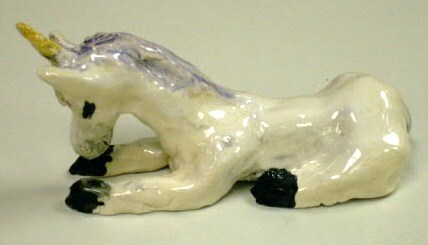 Email mudroomstudio@gmail.com for more info and ask about weekly private pottery classes. 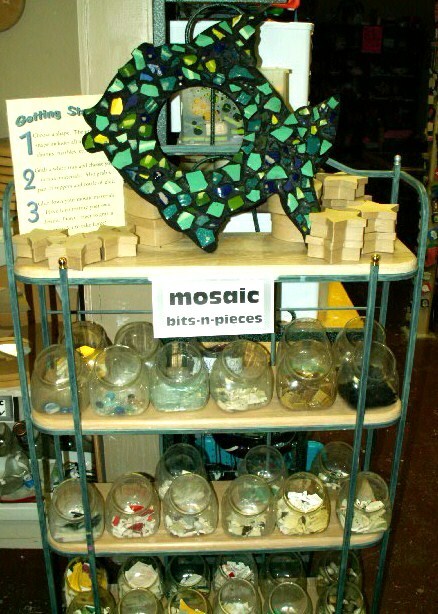 Join in on the fun for one class or many; kids have a blast exploring their creative side!